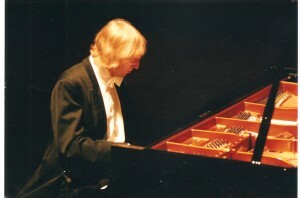 Janusz Piotrowicz, founder of The World Trust, performs international fundraising piano recitals, of classical and romantic masterworks, promoting and supporting humanitarian causes across the globe. The purpose of these concerts is to raise as much money as possible for the chosen causes. Janusz is offering HART a series of such concerts, in private locations or public venues, in the form of Chopin Recitals, for no fee. remaining will be donated to HART. The residual 30% of revenue will be contributed to The World Trust.